Father’s Day Gifts From Personalized Cart Will Make His Day! Celebrate Dad this Father’s Day with great presents that bear his name or initials. He will be able to tell just by looking at these incredible gifts that a lot of time and thought was spent on him. You can choose the perfect item, then pick what you want it to say, along with the font. 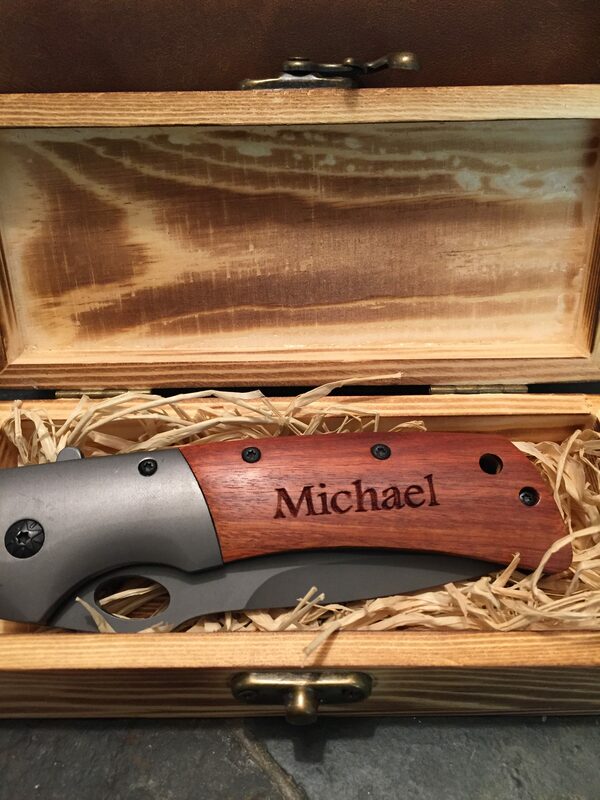 Dad will love his personalized gift.